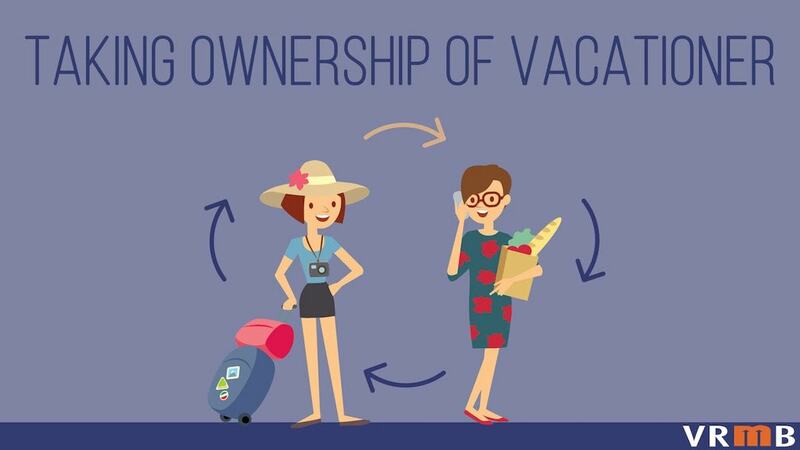 When I travel I always like to stay in vacation rentals, but until recently I hadn't even so much as created an account on Airbnb, much less actually stayed in an Airbnb home. I needed to end that streak. And when planning my visit to New York City -- pretty much the bubbling cauldron of the shared economy -- I figured it would be a fitting place to lose my Airbnb virginity and give it a go. Here's everything I learned. In technical terms, Airbnb represents one of several large listing sites in the broader short term rental market. Airbnb is kind of a separate ecosystem with it's own culture, momentum, rules, quirks...etc. If the vacation rental industry was a country, Airbnb would be it's own semi-autonomous island off the coast. 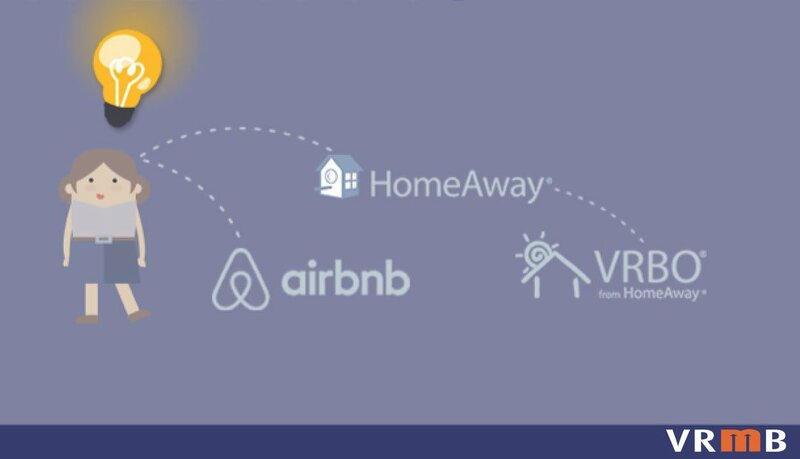 On a more qualitative scale, Airbnb seems to be much more polarizing than other vacation rental companies like HomeAway, FlipKey, VRBO...etc. Neighbors, families, city councilmen tend to either really love or really hate Airbnb. In fact, about one week before my trip, I read in the news that NYC passed a law killing Airbnb1. Just to be sure, I reached out to Inner Circle member Evelyn Badia who is pretty much the Airbnb whisperer. Based in NYC, Evelyn walked me through the experience and assured me I should be fine. It's the quirky travel stories that always seem to become memories. Take my trip to Montreal 25 years ago. I couldn't tell you one single detail from that trip other than that my mother had to hide naked in the hotel closet when the bellboy opened the door unannounced (we still tell the embarrassing story to this day). Quirks make for memories! We often discuss unpredictability as both an asset and a liability in the vacation rental industry -- about why establishing some standards to close the gap between what a traveler expects and what they actually receive is so important to achieve travel zen (or at least to reduce travel angst). Find the secret phone booth and corresponding lock box > scramble once you've got the key > now slip between tavern and Amish Market > unlock bottom lock with red key > make your way to top floor unit > if anyone asks, "you are working in New York City for a few weeks"
I very much enjoyed our secret spy arrival. But because Airbnb is so controversial (and illegal in some cities) I could see sensitive travelers getting flustered with this kind of unpredictable arrival. I have noticed that lots of Airbnb hosts are side hustlers. And it's important to remember that the side hustle is about more than just money: it is a hedge against feeling cornered and bored by life. In this sense, Airbnb hosts are passionate people reinventing themselves, creating better communities, and sharing their corner of the world with like-minded peeps. Not unlike with vacation rentals, however, when a side hustler enters a professional's arena to compete for the same client, things can get tricky. For instance, our Airbnb host charged $450/night, which was the same price of a few other hotels I found on HotelTonight. And when you're competing for with hotels, you are (however fairly or not) setting yourself up to be expected to deliver a comparably professional experience. I was a little disappointed, for instance, when I emailed my host about the Airbnb ban (to ensure the flat would be available or if we could email outside of Airbnb in the case that his listing was taken down). His response was a polite "you'll need to talk to Airbnb about that." Another example, we asked if we could arrive before 3pm (check in time) in order to drop of our bags for meetings: the request simply went ignored. Goldman Sachs recently came out stating that most people who use Airbnb don't want to go back to hotels2. So these questions may be getting more pressing by the day. The beauty of the side hustle is that people are less driven by profit and really truly want to share their lives with you! 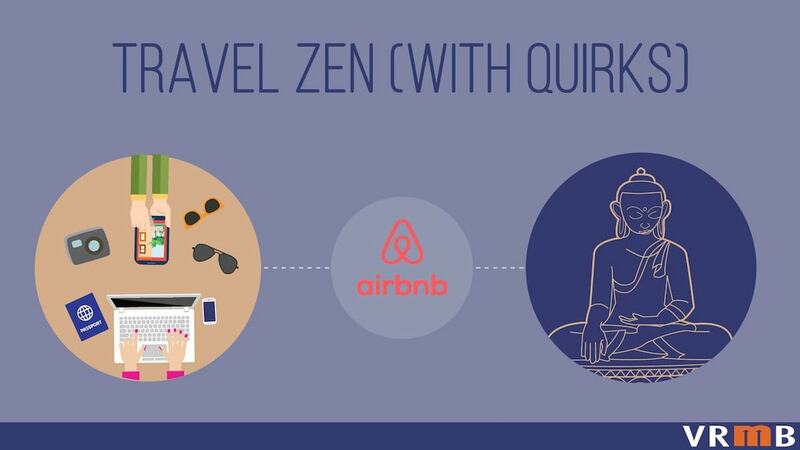 Because with Airbnb you are frequently staying in someone's living space (as opposed to a vacation home that has been designed for the purpose of visitors) there are some little nuances that travelers should expect. My host's clothes in the closet would be a minor and unobtrusive example. My host's hairs on the shower would be...umm...another. Now that I've stayed in an Airbnb, I can resonate with the HomeAway commercial (below). But during my first Airbnb stay, I also realized that "staying in someone's home" sounds way more uncomfortable than it is. While there are bound to be horror stories because Airbnb moves so many travelers, the company really impressed me with their review process, which acts like a self-governing mechanism. In this sense, it's almost like Airbnb is becoming a hospitality school for millions of people world-wide. And that is an incredibly powerful thing. As we learned in Inside The Mind of VR Guests, short term rental guests want to be treated with white gloves. So professionalizing the hosting role definitely has serious rewards. When I travel to new places, I like to pick destinations where I have friends because they can seriously enhance the local experience. And if I'm lucky, those friends have an extra bedroom or happen to be out of town for the week and will lend me a place to stay. This kind of insider access is what I would call "the new luxury" and replicating it seems to be at the core of what makes Airbnb so successful. "When money is exchanged, staying @Airbnb becomes a business transaction w/ responsibilities"
I have a feeling that this grey area might be the root of some Airbnb controversy. 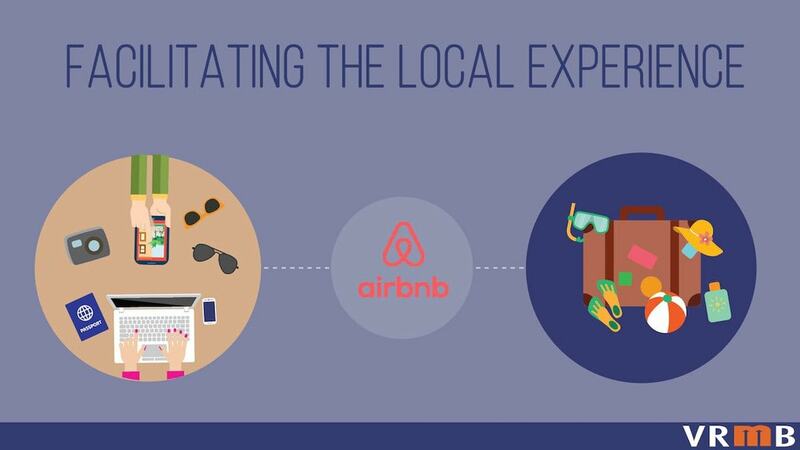 If I had the chance to meet the CEO, I would ask how the live-like-a-local concept scales and what expectations are appropriate when selling the service of insider experiences? If you are an Airbnb host, do my observations offend or annoy you? Was my experience accurate of what Airbnb is all about? If you are a traveler, do you think my expectations fair? If you are a vacation rental professional, what's your experience with Airbnb and how do its clients match up to that of more traditional VR sites?